Nike has a long history of speaking up for causes that reflect its values. That continues today with the launch of EQUALITY, in which Nike encourages people to take the fairness and respect they see in sport and translate them off the field. 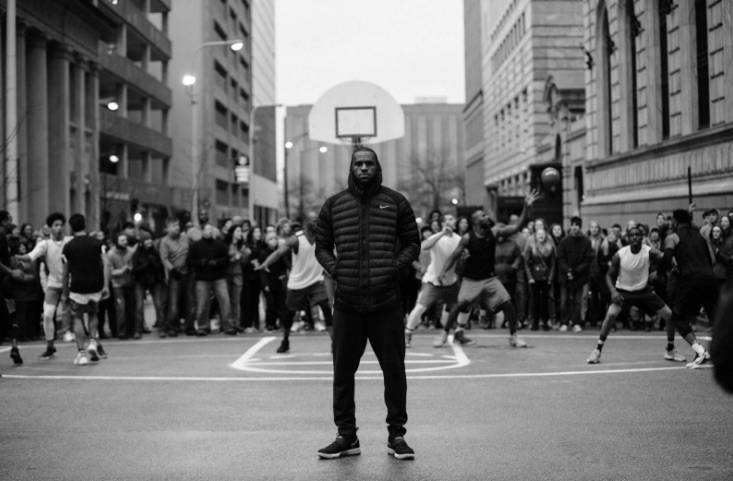 EQUALITY is centered on using Nike’s voice and the power of sport to inspire people to take action in their communities, with Nike leading by example with its recently announced partnerships with world-class organizations dedicated to advancing this work. 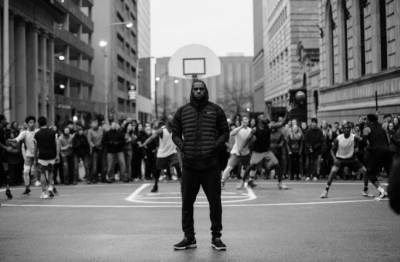 The EQUALITY initiative will live at nike.com/equality, in social media and on billboards and posters in cities around the U.S. and Canada, with imagery that features portraits of athletes and cultural icons. In addition, Nike will enable people to create their own EQUALITY avatar or social media filters to express their support. EQUALITY T-shirts, and shoes from Nike’s annual Black History Month collection, which has historically supported organizations serving youth and their communities, will be available for purchase via nike.com and select retail. The 2017 Black History Month collection will be worn by many Nike-sponsored players throughout NBA All-Star weekend in New Orleans in February. The EQUALITY tee is a symbol of Nike’s unwavering commitment to diversity and inclusion. Nike believes in respect and equality — and that these values are worth standing up for and supporting. EQUALITY follows Nike’s recent announcement of its partnerships with MENTOR and PeacePlayers International, to drive change within communities. Building on these partnerships, Nike will donate $5 million in 2017 to numerous organizations that advance equality in communities across the U.S., including MENTOR and PeacePlayers. Nike will continue to encourage people to work for equality by becoming a mentor in their local communities through MENTOR — the leading national organization in ensuring quality youth mentoring relationships and connecting volunteers to opportunities in their communities. Learn more, or you can donate at: mentoring.org. People can also show support by donating to PeacePlayers International — a global organization focused on bridging divides in communities by developing youth leaders, building relationships and changing perceptions through the power of sport.